Do you find that your foundation slips or goes patchy on your nose and forehead, where your skin is oilier? There are some brilliant primers for oily and combination skin out there – used after moisturising (or straight after a hydrating serum, as you prefer) a good primer will create a smooth base for your makeup and help to balance and control oils so that your foundation sticks around for longer. 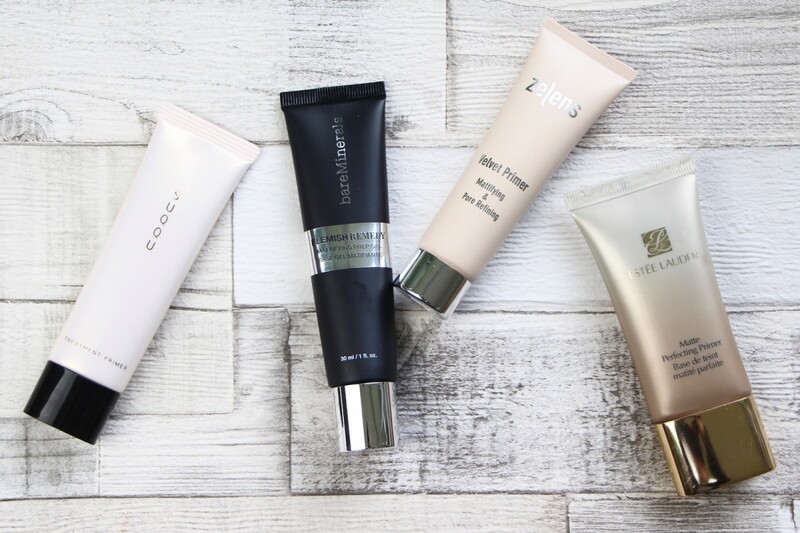 Zelens Velvet Primer, £42 from Cult Beauty here*. This oil-free primer claims to help control shine and create a protective barrier between the skin and the elements. All whilst being virtually weightless. It’s packed full of powerful antioxidants, making this more than just a primer – it’s a high-tech face protector with makeup-staying benefits. What did Charlotte think of it? Estée Lauder Matte Perfecting Primer, £30 from FeelUnique here*. 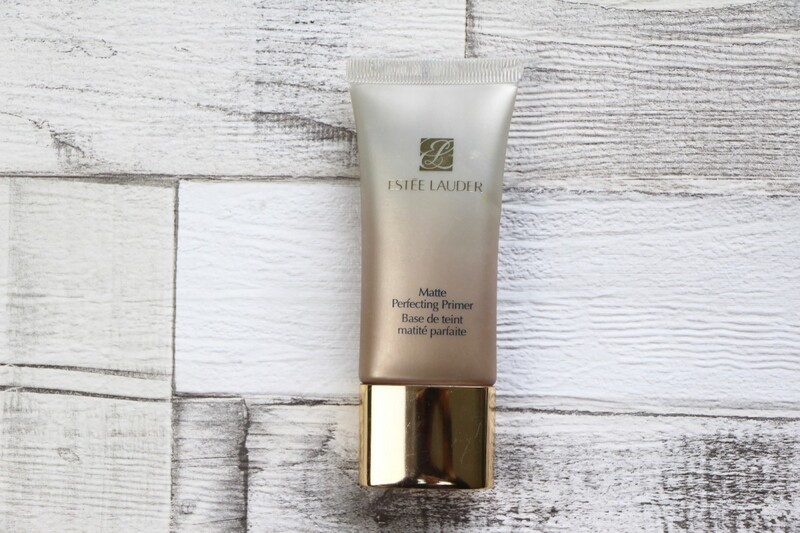 A classic – pore-blurring, skin-smoothing, oil-controlling primer with an oil-free formula. I have to say that this one is an old favourite of mine – I used to use it when filming under hot studio lights to stop shine and keep my makeup from melting off! There’s actually a newer version of this, which I have – I will do a comparison post when I get a chance. At first glance it looks to be very similar, which is no bad thing. Charlotte’s verdict? Suqqu Treatment Primer – usually stocked at Selfridges here* but it’s showing as unavailable. 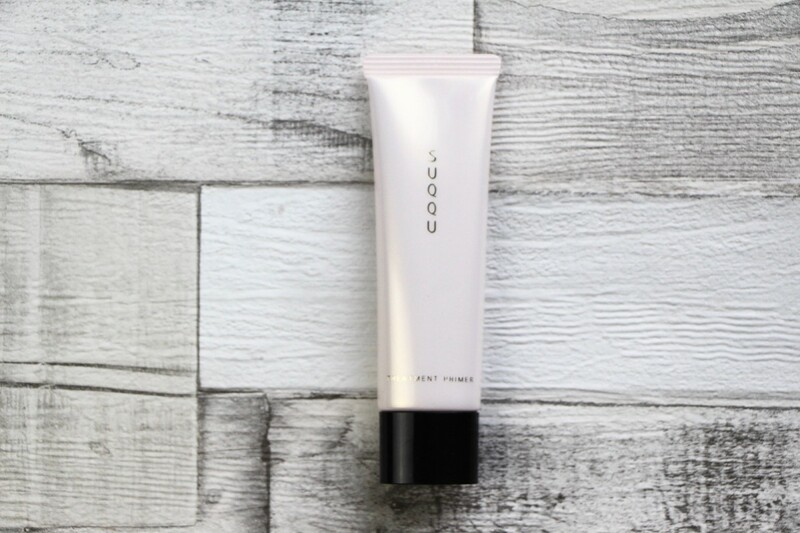 I have tried this primer and I liked it a lot – soft and silky, slightly pinkish in tone and with an SPF that you’d never guess was there. I don’t actually think that this one is for oily skin at all (sorry Charlotte, my bad! ), but in true Suqqu style, it’s almost impossible to find details online. What is the “treatment” part of it? What kind of skin is it formulated for? I have no idea. I shall endeavour to find out, though it has sold out at the only UK stockist so perhaps there’s little point! Moving on…what did Charlotte make of it? 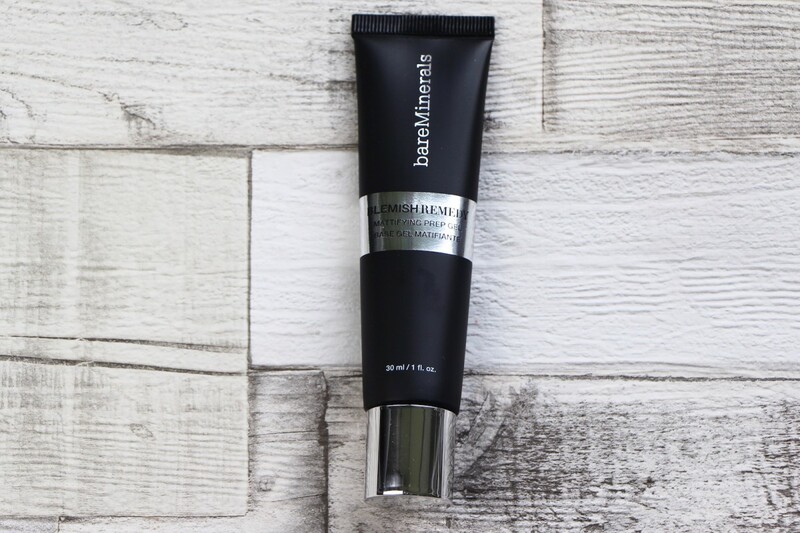 bareMinerals Blemish Ready Mattifying Prep Gel, £22 at LookFantastic here*. A very lightweight, non-drying gel with added anti-oxidants and anti-inflammatories, I did rather like this the few times I tested, mainly for the ease with which is spread over my skin. But it but it didn’t seem to have the staying power of the others. What did Charlotte make of it? Looks as though there are two clear winners, here, in the mattifying primer race; Zelens and Estée Lauder. I must remember to test out all of the “pore-filling” primers I have lined up, too – they make for very good close-up before-and-after photographs! If you’re after a primer-and-base-in-one, then I couldn’t be more won-over by the Effaclar BB Blur from La Roche-Posay. It’s oil-controlling, pore-blurring, skin-mattifying, and if I have to put any more hyphens into this paragraph then I’m going to cut my own fingers off with pliers. Read the full review of the BB Blur here.